Lessons learned from the issues arising over last year's World Equestrian Games have led to a new structure for the sport of endurance in New Zealand. wo WEG-selected riders objected to the fact that grooms were assigned to them for the games, rather than being allowed to choose their own. The pair, Sue Reid and Jenny Champion, pulled of the team. It left New Zealand with just three endurance riders. 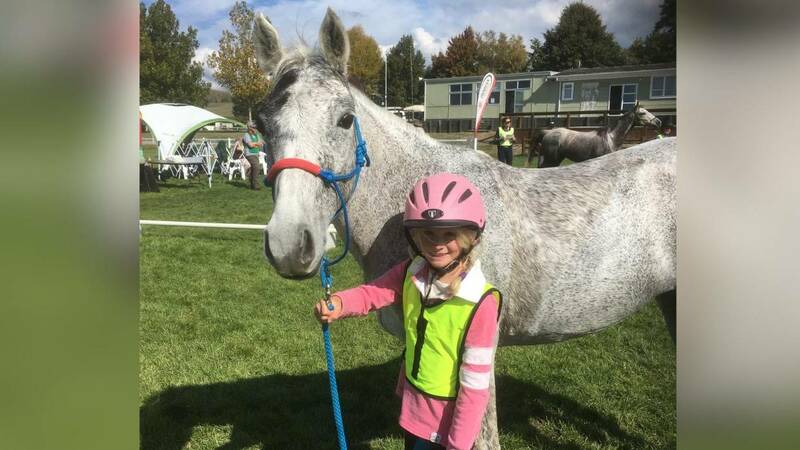 In a message to endurance riders this week, Equestrian Sports NZ CEO Jim Ellis said it had taken time to move the Endurance High Performance issue forward, "but I hope members will understand that the topic has seen lengthy and detailed debate 'behind the scenes'." Leadership of the HP Programme will now rest with a small group, rather than a single HP Leader as is the case with ESNZ's other disciplines. "It is believed that this will offer a HP environment more suited to the particular nature of Endurance and the skills, expertise and horsepower needed to compete with the best in the world," Ellis said.